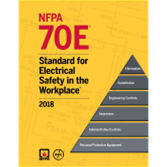 NFPA is partnering with states across the nation to provide electricians with a comprehensive training series that is approved for use by your local board for renewing your license. 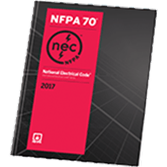 NFPA is proud to be the trusted source for quality, cost-effective continuing education and renewal for electrical license holders. Use the drop-down menu below to select your state for more information and to register for State-Approved Continuing Education Online Training today.